The evo summer tyre test celebrates the best of the best in the summer tyre market, revealing the most inspirational products. The awards highlight exceptional performance, quality, safety, desirability and value. They are seen within the motoring industry as a stamp of approval offering motoring enthusiasts confidence when looking for their next summer tyre purchase. Continental is continuing its successful range of ultra high-performance summer tyres with the introduction of the new SportContact 6. The new high-technology tyre from the development department in Hanover is now available with diameters of between 19 and 23 inches. The SportContact 6 is particularly suited to pure sports cars such as the Audi R8 or Porsche 911 as well as vehicles such as the BMW 5 Series or Mercedes AMG. The range also includes a suitable tyre for the electrically powered Tesla Model S.
Continental expects this ultra high-performance market segment to become increasingly popular with customers and is anticipating annual market growth of just under 10% for the various sizes of the new SportContact 6. 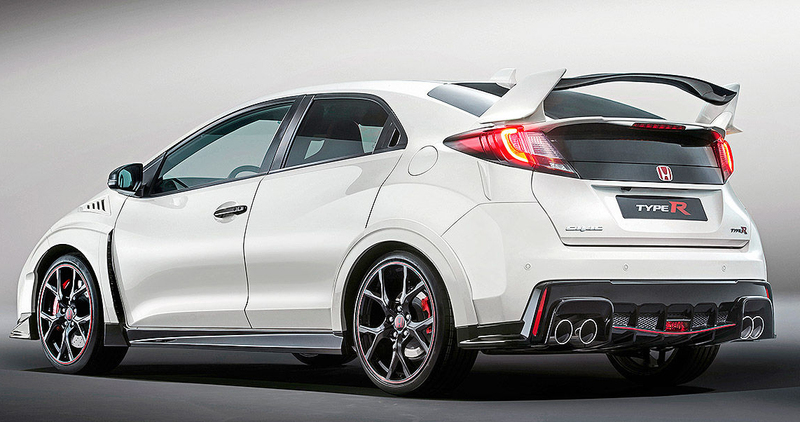 The new high-technology tyre has already achieved an impressive lap record on the Nordschleife at the Nürburgring with Honda approving the tyre for the Civic Type R.